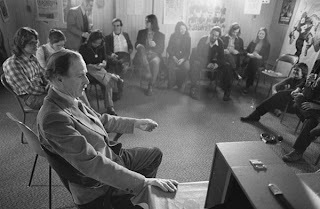 Well-known media theorist and University of Toronto Professor, Marshall McLuhan, taught in the much celebrated University of Toronto Coach House on the boundary of the University—physically, intellectually, and organizationally. During this centenary of his birth, society might ask how can we renew the space on the edge—and explore the boundaries where monoliths fracture and fusion occurs. How can we increase the exchange between public and private spaces? How can we intensify the points of contact among digitally-assembled learning communities? 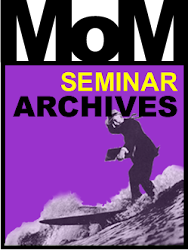 In his honour, the Coach House Institute of the Faculty of Information at the University of Toronto is relaunching its McLuhan Program in Culture and Technology Monday night seminar series on “The Edge of Academe,” with seminars to begin on September 12, 2011. 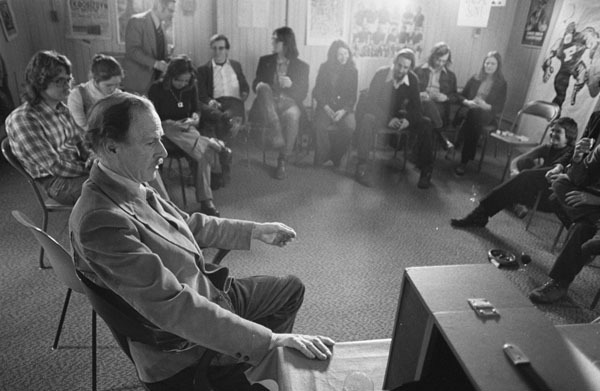 These seminars invite media and the public, in true McLuhanesque fashion, to look reflectively so as to penetrate the cracks of change, and with prescience to shape the future. As McLuhan foresaw, the expanding ubiquity of digital media is reshaping the very fabric of society. What matters are not the (so-often fetishized) technologies, digital and social media, patterns of communication, and effects of information on society. What matters are the ways we respond. How will we fashion discourse, community, culture, authority & expertise? What will be the cartographies of learning, responsibility, and compassion in this digitally mediated landscape? What will happen to learning, to inquiry, to critical intellectual debate? Will it continue to be subserved by the university? As historians recognize, the university is a conservative institution, product of a material history that is rapidly eroding beneath its feet. To focus on the “Future of the University” is to assume that the institution will survive, and to conceive the task as one of reshaping and reconfiguring it, preserving its historical legacy, and striving to effect change from within. 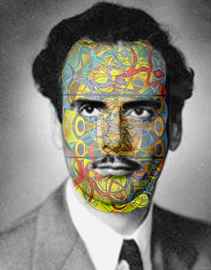 McLuhan would have been more radical. In his spirit, let’s set aside a priori commitment to institutional form, and imagine where intellectuals, (re)searchers, artists, practitioners and cultural activists can convene to explore the possibilities of inquiry, investigation, and debate. What would it be to recognize the far-flung forms of intense intellectual dialogues—from edgy seminars to off-beat journals to intense conversations in coffee-houses and parks? How can we exploit our familiarity with digital media and harness the technologies of change to unleash a vibrant future for profound, discontinuous, soul-redefining encounters? Moderator: Dominique Scheffel-Dunand, Director, McLuhan Program in Culture & Technology, Faculty of Information, UofT & Professor in Linguistics, York University, Canada.